It is very important to ensure a Statutory Demand is served correctly in order for you to be able to proceed further and issue a Bankruptcy Petition or Winding-up Petition against the debtor if needed. Statutory Demands are served either by way of Personal Service or by way of Substituted Service. Substituted service is a way of serving the demand at an address provided strict rules are adhered to. Demands are sometimes service by way of advertisement in a newspaper or a Solicitor can accept service provided they have agreed to do so. The Stat Demand must be served inline with the current Insolvency Rules or service may be rejected by the Courts. Completion of the Statutory Demand is usually straightforward but the procedure of serving a Demand can be complicated, particularly where Personal Service cannot be effected and the Substituted Service route is followed. Even minor errors can prevent a Judge from granting the Petition. There is a simple and cost-effective solution to ensure a Demand is served correctly and this is to employ an experienced Process Server (a person who serves legal documents) to serve the Statutory Demand for you. The Process Server will ensure the Demand is served correctly and will also provide you with the correct Statement of Service to confirm how and when the document was served. If you would like to organise the service of a Statutory Demand anywhere in England or Wales then we can assist you for a fixed fee of £87.50 plus VAT. We will send one of our Process Servers to the address and will call to the one address up to three time if it became necessary for the fixed fee. 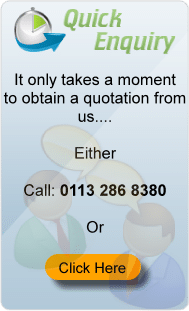 Please call us on 0113 286 8380 if you wish to discuss any aspect of this with us. We serve Statutory Demands throughout England and Wales for a fixed fee. Once served we will provide you with a Certificate of Service to confirm the Statutory Demand has been served on the debtor. To instruct a process servers to serve a Statutory Demand you can post us the papers for service together with a further copy so we can exhibit this to our certificate of service. Alternatively, you could scan and email us a signed copy of the demand to serve. We can also arrange for collection of the demand from you but a collection fee would apply. Choose PB Process Servers UK and you are choosing an established and experienced process serving firm which you may rely on. That's why we are used regularly by many top UK law firms. If you wish to discuss any matter with us including arranging collection of papers or for them to be sent direct to the process server. If emailed copies can be served please attach a scanned copy of the signed demand you want serving along with your instructions. If you wish to instruct us in writing send the papers to our Head Office. 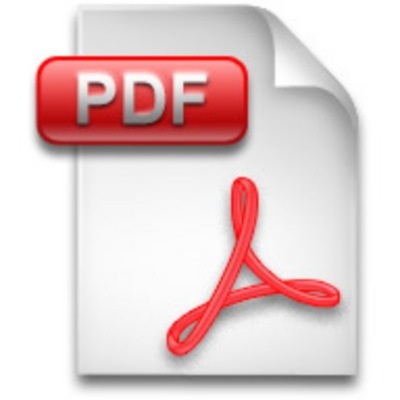 Form SD3 Statutory Demand under section 268(2) of the Insolvency Act 1986. Debt Payable at Future Date.